Our friendly Leyland Estate Agency branch is located at the heart of town. You can find us on Hough Lane right next to the bus stop and a few doors down from the market entrance. 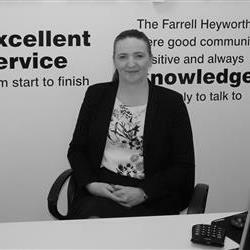 At Farrell Heyworth Leyland our well-trained team pride themselves on offering our customers the very best service. Whether you are looking to buy, sell, rent or let a property we're working longer and harder to help. Our Leyland team offer a wealth of local and industry experience and we combine this with the very best that technology can offer to give you a fantastic experience. Why not pop in and find out how we can help? What's it like to live in Leyland? Leyland has everything expected of a big town, including rail station, exceptional bus transportation, libraries, museums, numerous shops, restaurants and pubs. Leyland is also famously home to the British Commercial Vehicle Museum and also fantastic Worden Park. 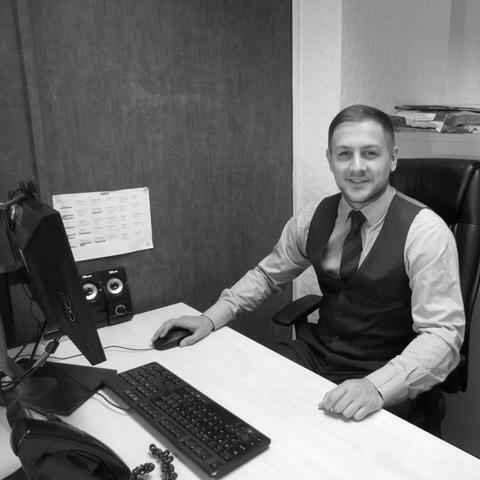 Our Leyland Estate agency branch offers a diverse range of properties covering all budgets, ranging from first time buyer properties through to luxury homes and investment properties. When available we also offer off plan properties from a range of local luxury developments. We'd be delighted to welcome you to our branch to help you find your perfect property in Leyland. Dawn has enjoyed working in the property industry for over 15 years. She lives locally and has a passion for good customer service. Dawn will do her upmost to ensure your sales or rental run smoothly and efficiently. Cristiano joined the team in 2015, having worked for many years within the car sales industry. Cristiano prides himself on providing all of our clients with excellent customer service in order to make the whole buying and selling process as simple and stress free as possible. Laura is our Property Manager and has over 10 years experience in customer service. 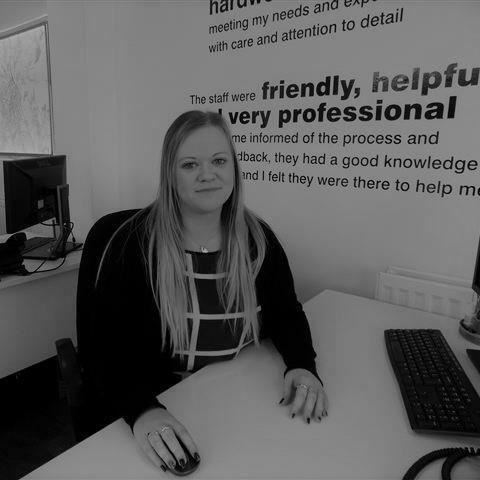 Laura has a wealth of knowledge having worked in both property management and front end lettings. Having recently been ARLA qualified which is an industry recognised qualification Laura truly is the lettings expert in your area. Laura can advise in all lettings legislation and discuss the various options open to you as a landlord. Laura prides herself in offering a professional first class service from start to finish. 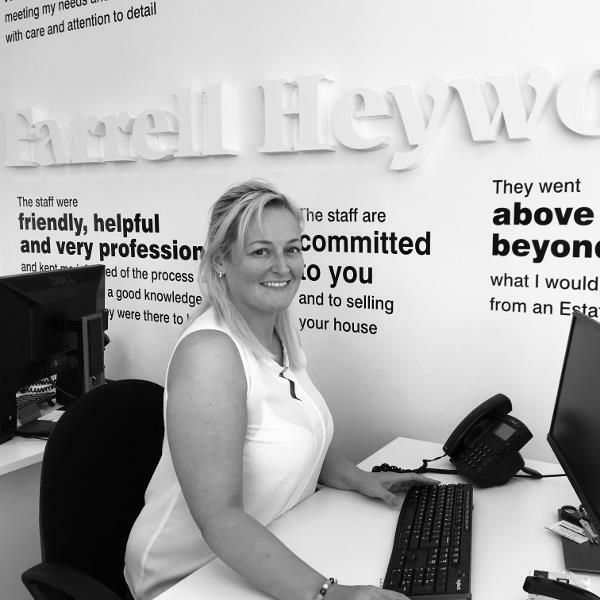 Ellie is the most recent addition to the Farrell Heyworth Leyland team and is there to help provide guidance on the properties we have available for sale or to guide you through the process of selling your home. 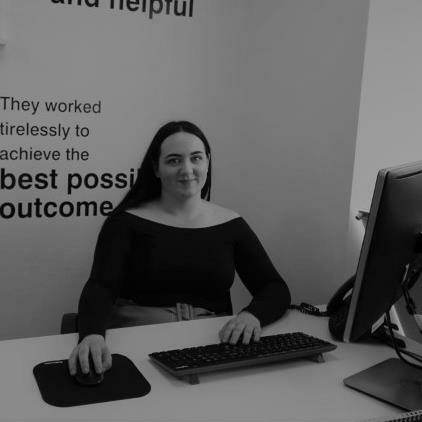 Ellie prides herself in providing all of our clients with excellent customer service in order to make the whole buying and selling process as simple and stress free as possible. If you are looking to buy sell rent or finance your next move she will be more than happy to assist. Emma has worked in financial services for over 11 years in a variety of different roles but her real passion is helping her clients to buy their dream home by giving expert mortgage advice & prides herself on giving excellent customer service to all her clients. As part of Mortgage Advice Bureau, the UK's largest high street based mortgage brokerage, Emma has access to a huge range of mortgages to ensure that you get the best and most competitive mortgage for your needs. Request a viewing, call Leyland on 01772 624150 or submit the form below. To book your free property valuation, call Leyland on 01772 624150 or submit the form below. Request a callback, or contact Leyland on 01772 624150. You can order a Homebooster for your property online, or by calling Leyland on 01772 624150 or submit the form below. Call Leyland on 01772 624150 or submit the form below.